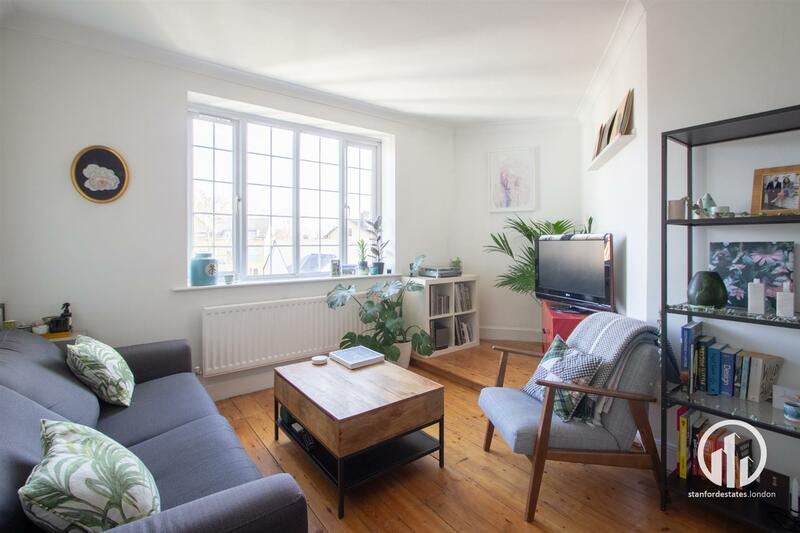 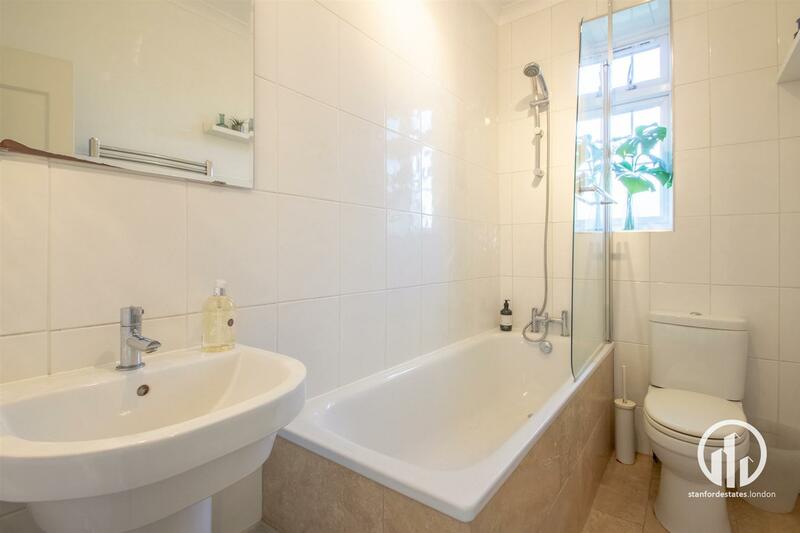 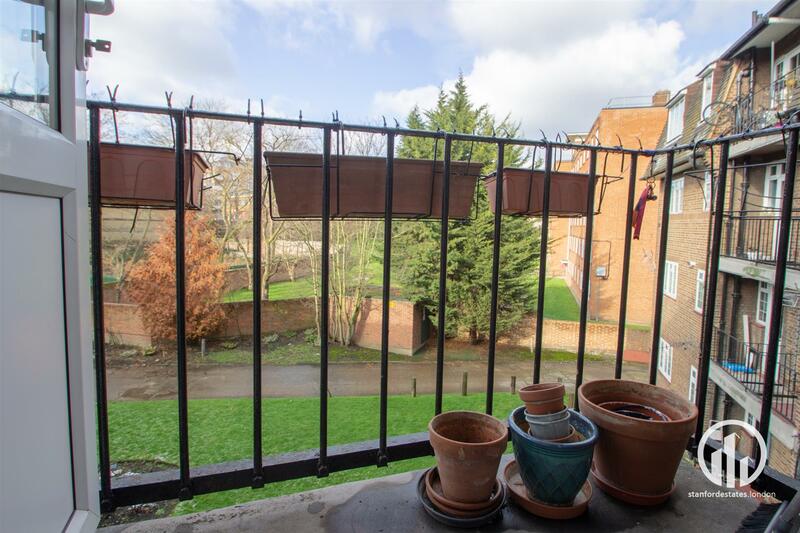 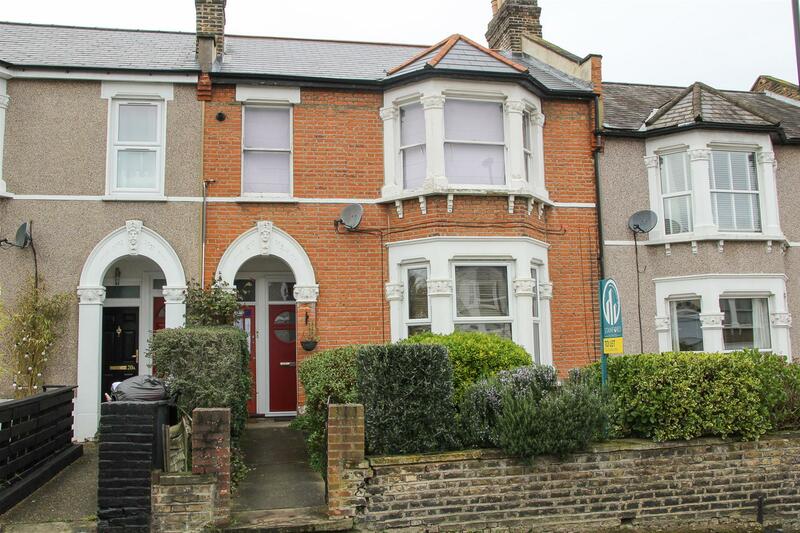 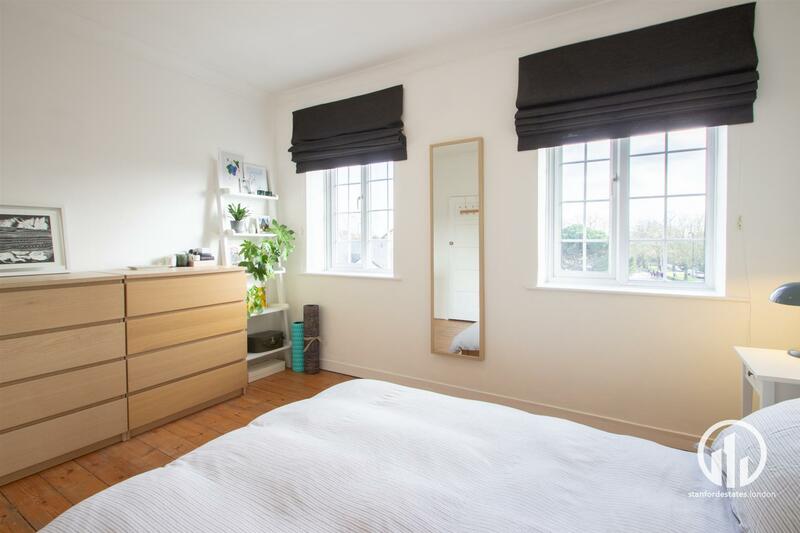 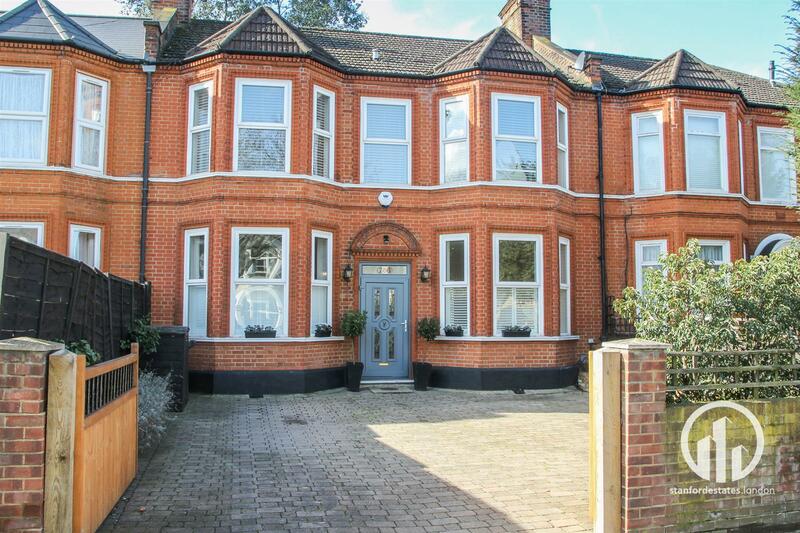 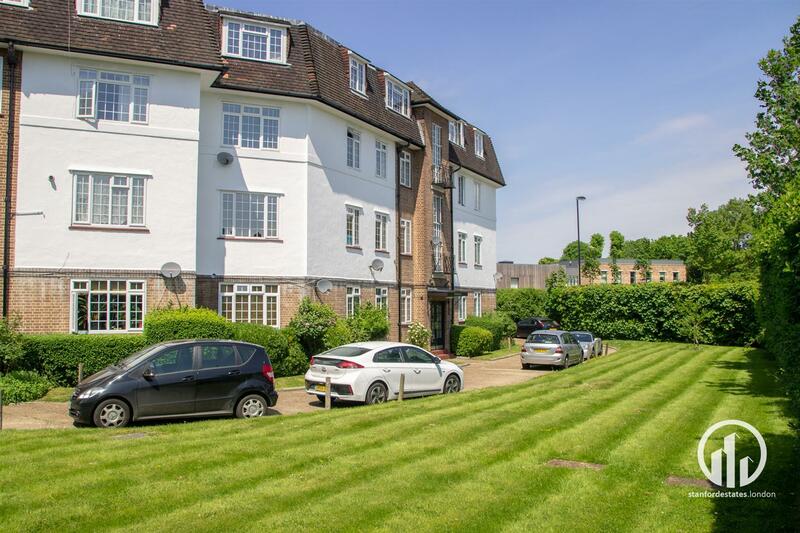 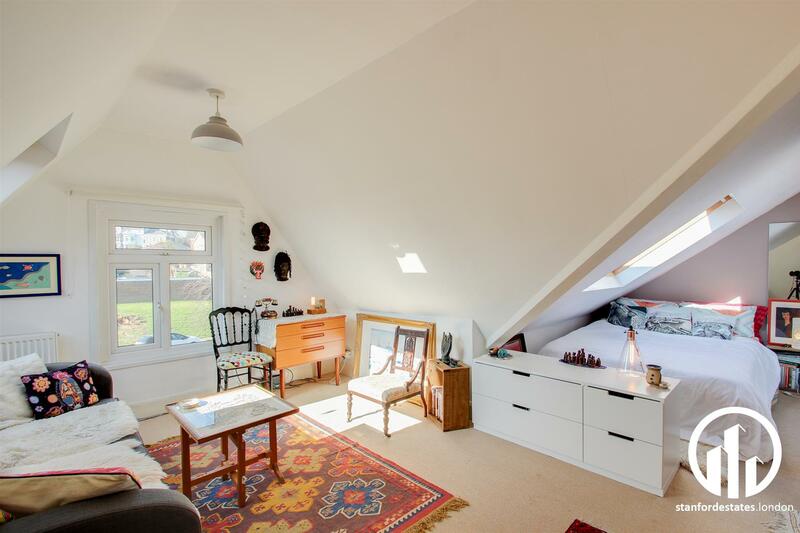 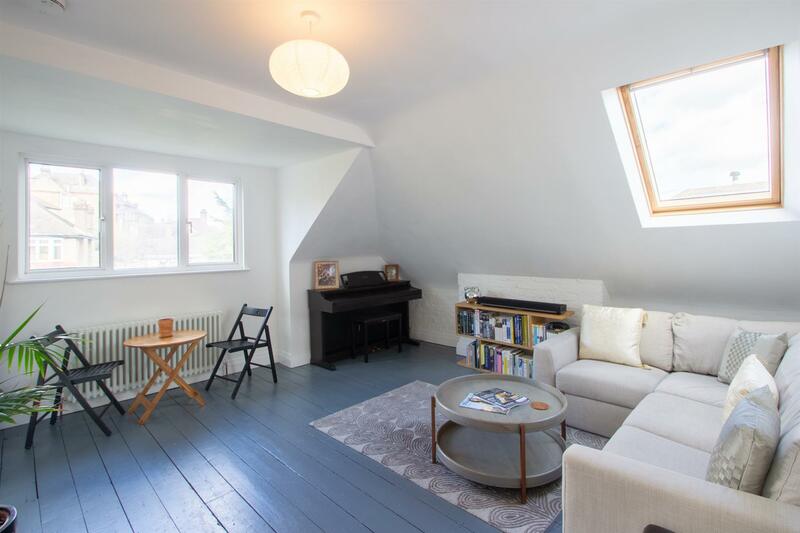 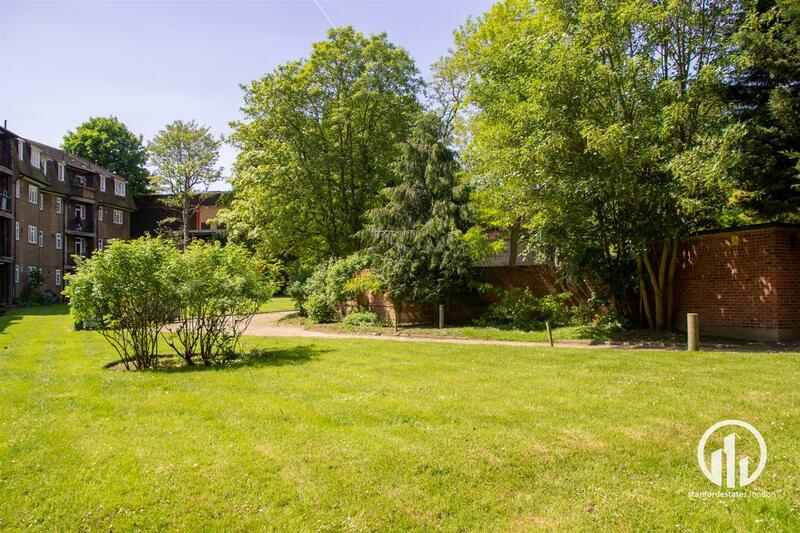 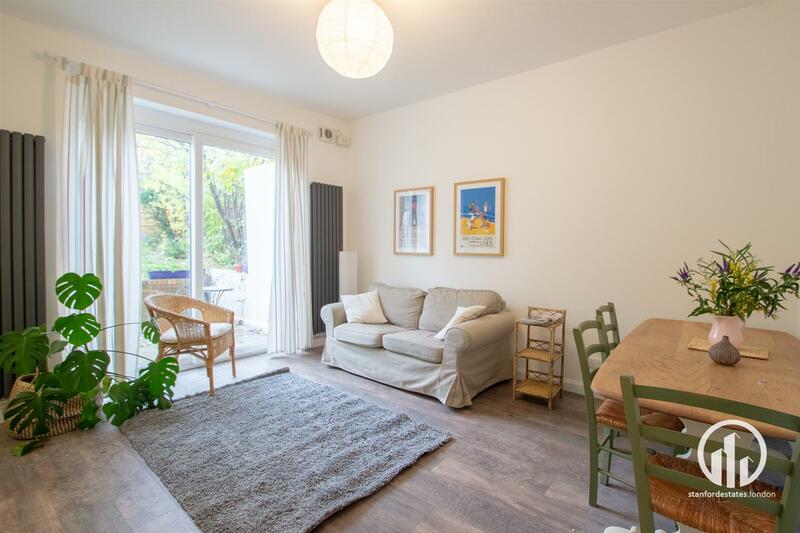 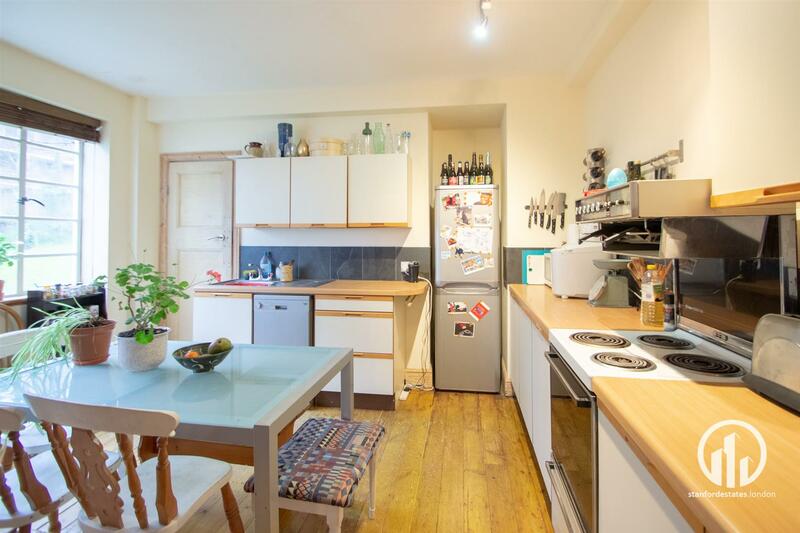 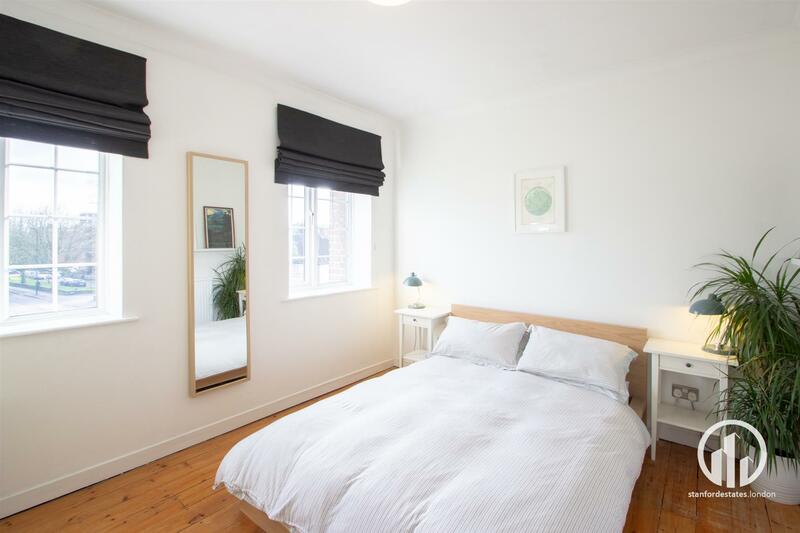 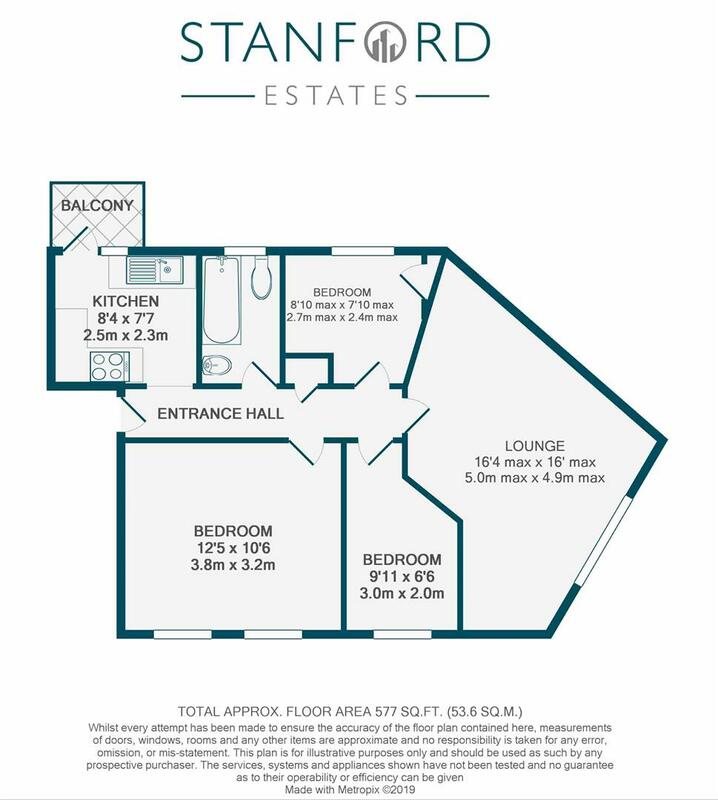 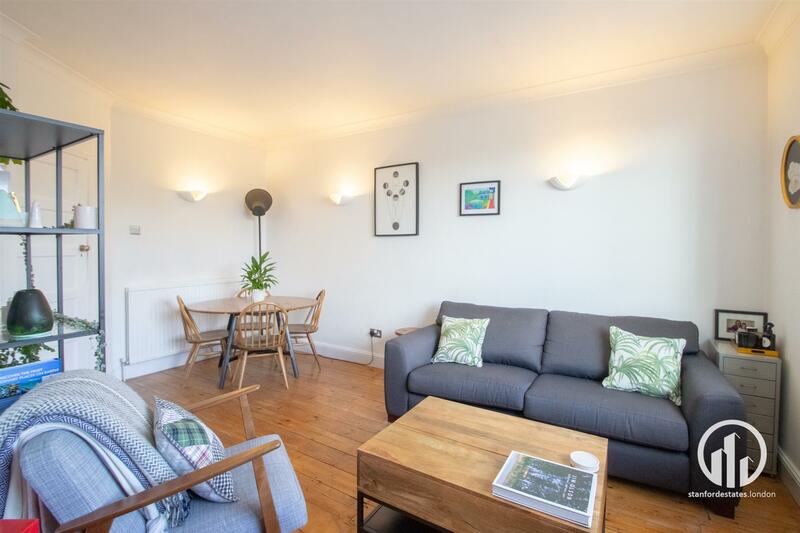 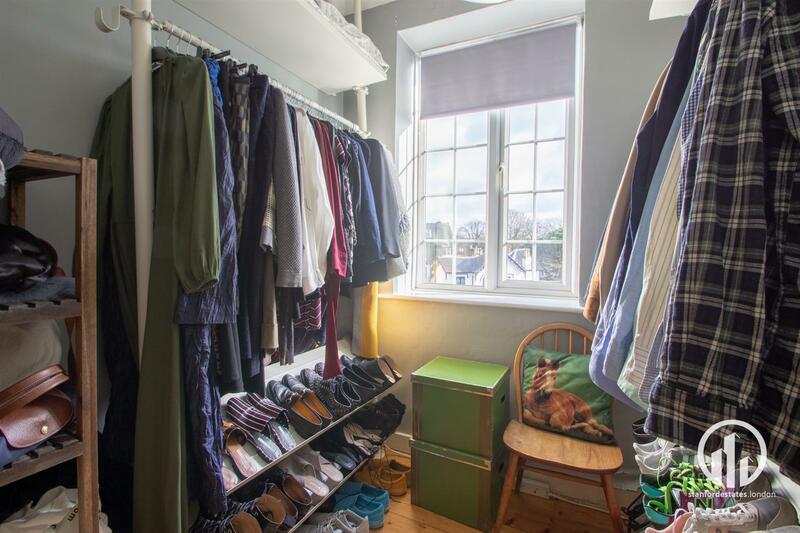 This beautifully maintained 2 bedroom + study flat forms part of a popular block in the heart of Forest Hill. 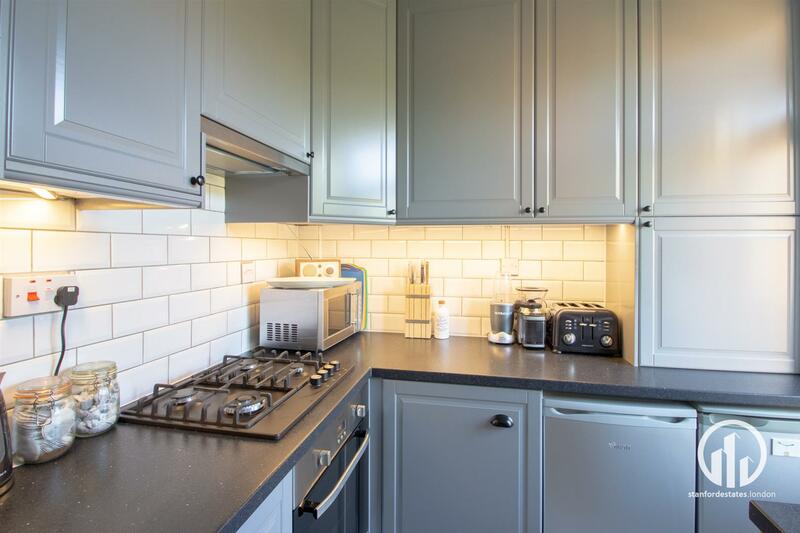 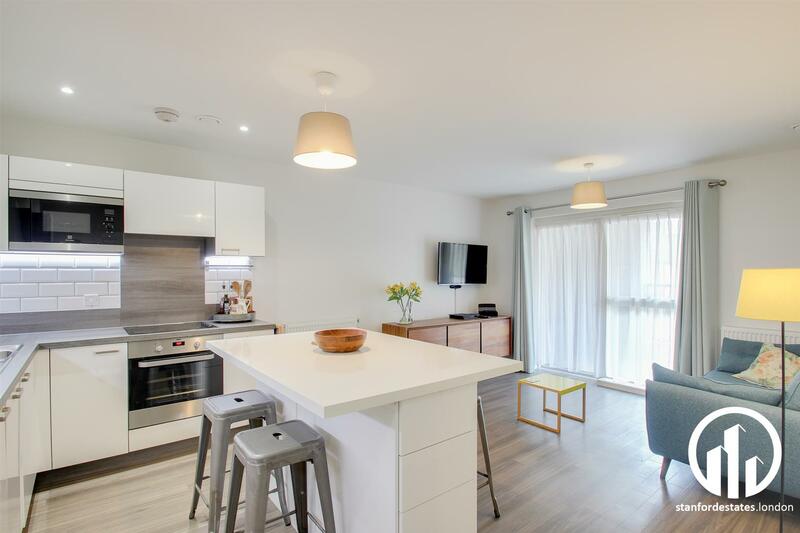 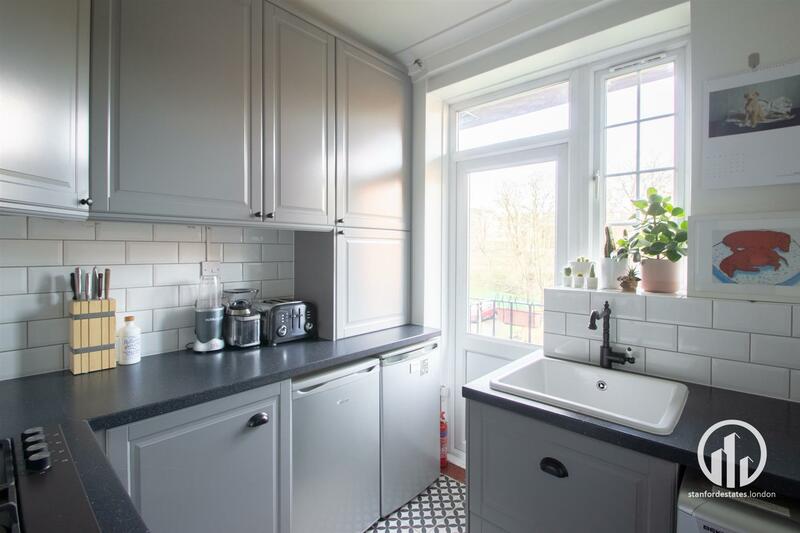 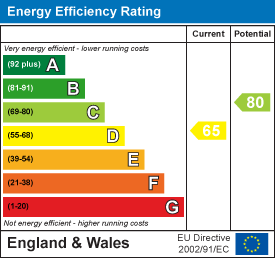 Internally, the flat benefits from a modern fitted kitchen, with integrated appliances, gas hob and under unit lighting, as well as a modern white bathroom suite. 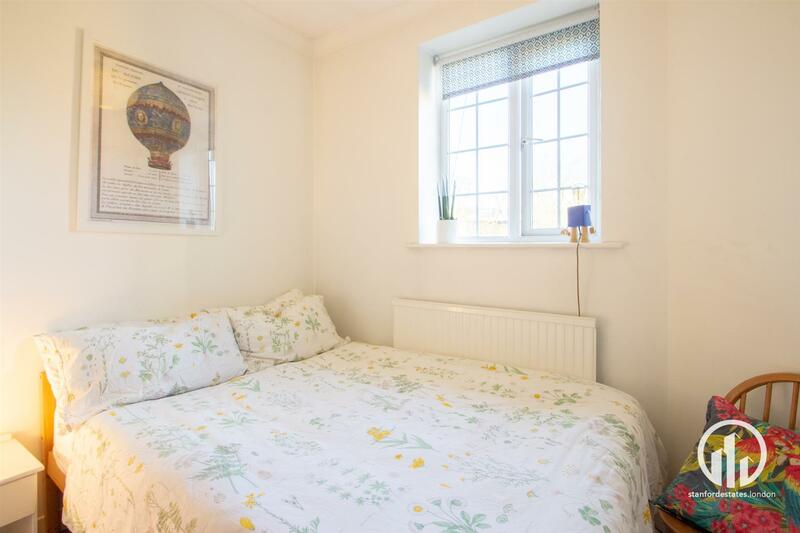 There are three bedrooms, 1 large double and two smaller bedrooms, currently set up as a guest room and dressing room. 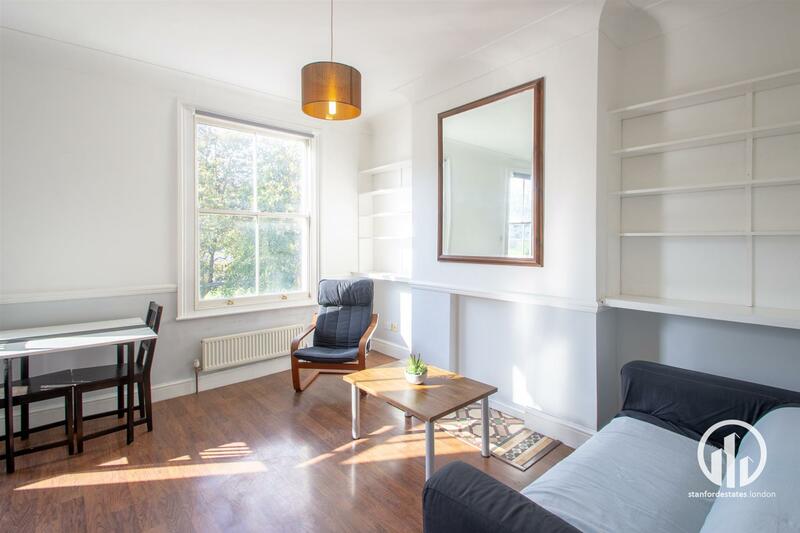 The generous living room has space for a sofa and dining area. 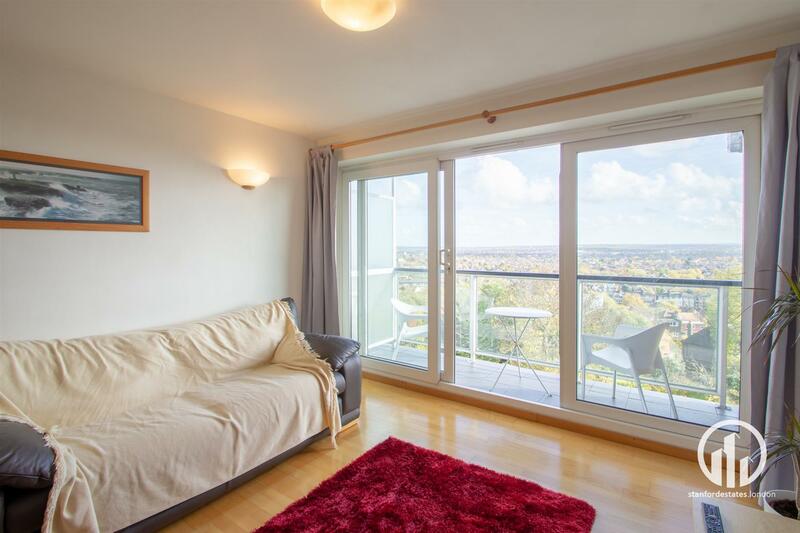 I am interested in "Perry Vale, Forest Hill, London"